Ever had a cash buyer swooping away with a property you really liked while you jumped through the hoops, getting your mortgage in place? 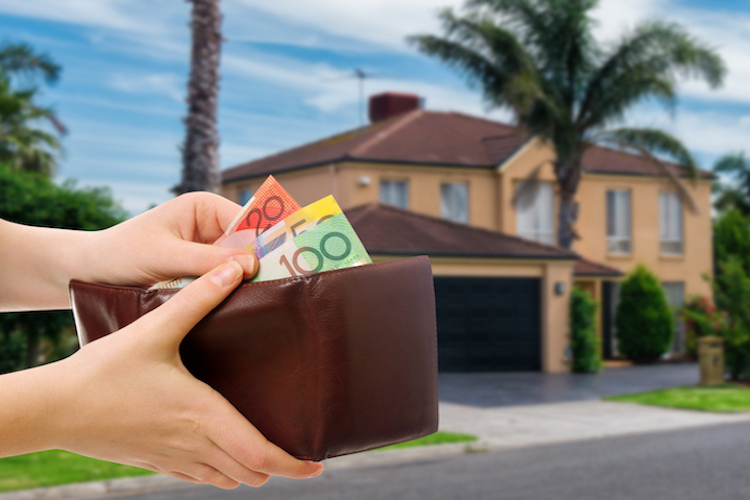 Well, truth be told, property buyers making a cash offer on a house are often favoured by sellers. However, that does not mean solid buyers like you don’t stand a chance when faced with a cash-buyer competing for the same property. The good news is that even if you can’t make a cash offer on a property, you can still compete against all-cash buyers, and win, if you have a steady job, a good credit history, and a 20 percent deposit or more. Make yourself known to the seller – Many buyers write personal letters to sellers to introduce themselves and share their views and dreams about the property in question. While this does not work every time, it doesn’t hurt to get a little personal with your real estate application. So, jot down in a letter who you are, why you like the property and what you are going to do with it. Do ask your real estate agent to include a cover letter on your behalf. Make your offer as cash-like as possible – A mortgage pre-approval is your strongest weapon against all-cash buyers. And, if you have a good credit history and a sizeable deposit saved up, it shouldn’t be very difficult for your broker to assure the seller or their agent that your financial situation will not change for the worse in the sensitive period between pre-approval and closing. To make your situation stronger, in addition to your mortgage pre-approval, let the seller know how much money you make each month by sharing your bank statements. You can also include a copy of your credit report to showcase responsible financial behaviour. Get a quick appraisal and home inspection – Skipping a secondary appraisal or an inspection can be an incentive for the seller, especially if there are defects in the property. However, this isn’t the best option considering you might end up ignoring some issues in your haste that could turn out to be quite expensive in the future. Instead, you can request your lender or mortgage broker to facilitate a quick appraisal. Some smaller banks may even agree to schedule an appraisal in advance, saving you a lot of time in the process. It is also important to schedule your home inspections as quickly as possible. By paying a little extra, you might be able to arrange the inspections soon after the seller has accepted your offer. This will show the seller that you are serious about buying the property and also apprise you of any serious defects in the property well in time. Get a good mortgage broker on your team – The job of a mortgage broker is not limited to getting you a great deal. Your mortgage broker goes through your financials minutely before recommending any home loan products to you. This increases the likelihood of approval and also ensures that the product you finally choose is in line with your requirements. Thus, your mortgage broker could be instrumental in helping you win against an all-cash borrower by getting you a timely pre-approval for a suitable home loan deal. “The reason why most sellers choose all-cash buyers is that they want to avoid any hassles that may crop up during the loan process,” says Alan, a mortgage broker. “An experienced mortgage broker will do proper due-diligence to ensure your mortgage does not fall through at the last moment,” he adds.